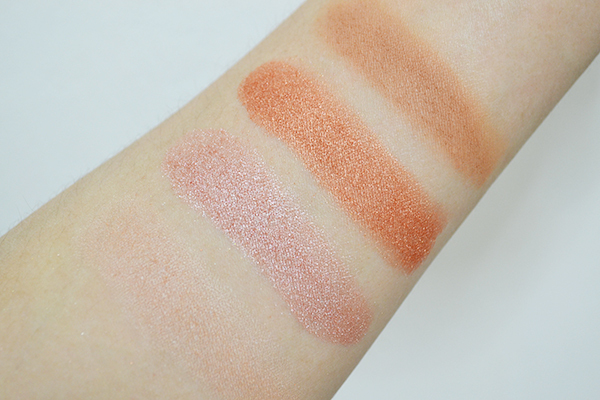 Makeup Revolution Golden Sugar Ultra Blush and Contour Palette Review, Photos and Swatches | Top Beauty Blog in the Philippines covering Makeup Reviews, Swatches, Skincare and More! 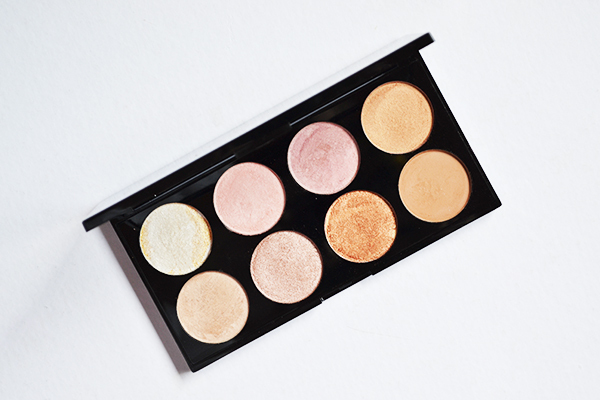 PRODUCT DESCRIPTION: Professional and highly pigmented, yet easy to blend, this palette contain the most amazing collection of bronzers, merged blushers, baked bronzer and two merged baked highlighters. The Makeup Revolution Golden Sugar Ultra Blush and Contour Palette comes in a black plastic compact packaging ― similar to most of the eyeshadow and blush palettes that they have. It is extremely light-weight, feels very sleek and sturdy. It also contains a large mirror inside which makes it perfect specially for travelling. I absolutely love the color choices in this palette. They are all extremely pigmented (a little goes a long way), easy to blend, smooth and long lasting. 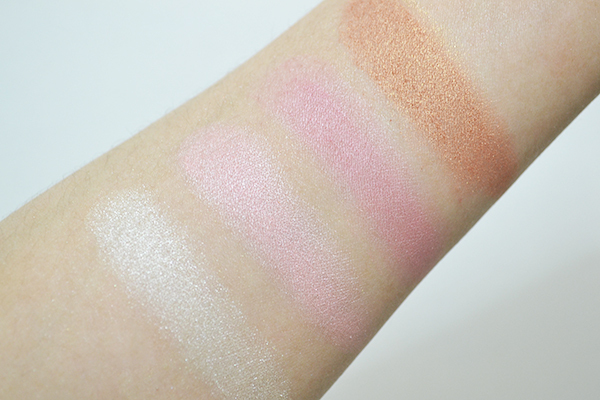 My only criticism about this palette is that I find the first three shades a bit too metallic for my liking when it comes to highlighters and blushes so I'd probably just use them as an eyeshadow or a blush topper to transform my favorite matte blush into a gorgeous shimmery one. 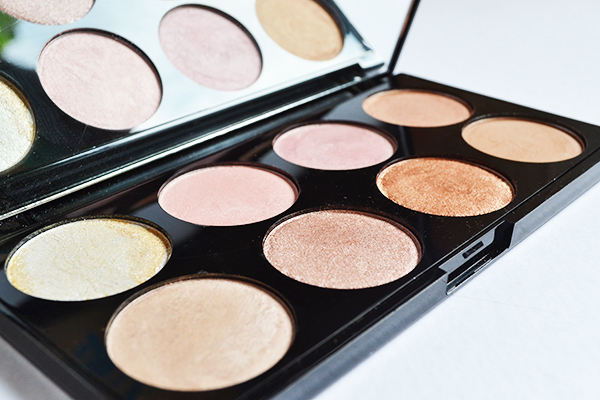 Overall, I highly recommend this palette to anyone looking to expand their highlight and contour collection. For Php 500.00 this is totally an absolute steal. I always like this type of palettes!